Come visit us at the Critical Showroom! 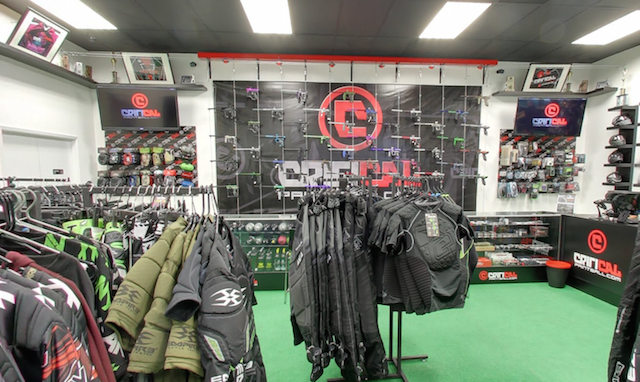 Critical Paintball has opened a brand new, state of the art, paintball store in Northridge!! game! Whatever you need, we have it! 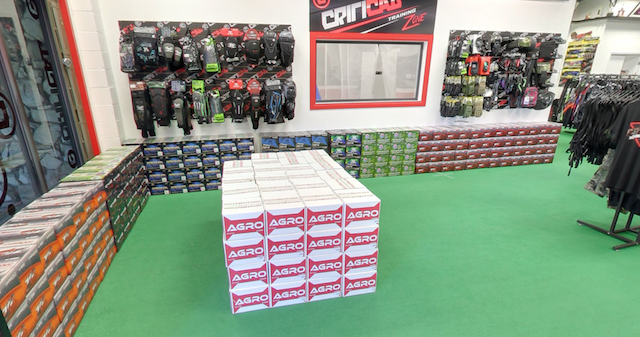 Our massive selection of paintballs, arm pads as well as knee pads and much more! Looking for a mask that fits you perfectly? We have everything you need! 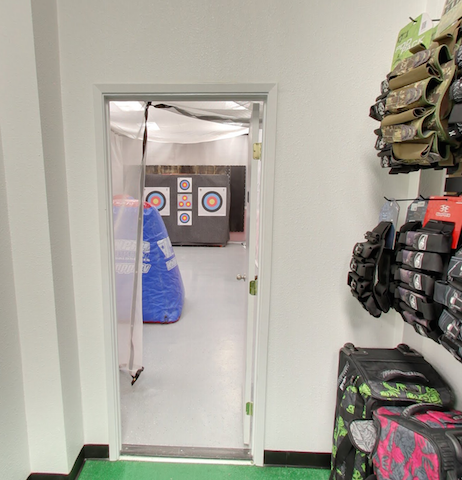 Our training zone for paintball and archery to practice your shot!